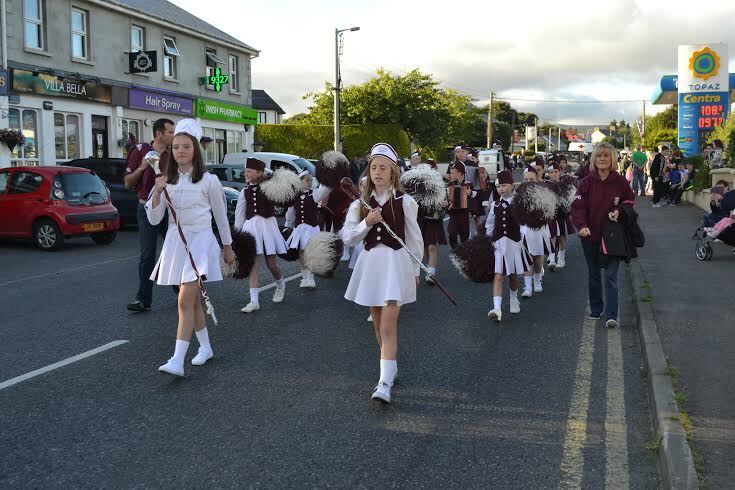 The sun shone brightly last Friday night as festival fever descended on the village of Muff in North West Donegal. 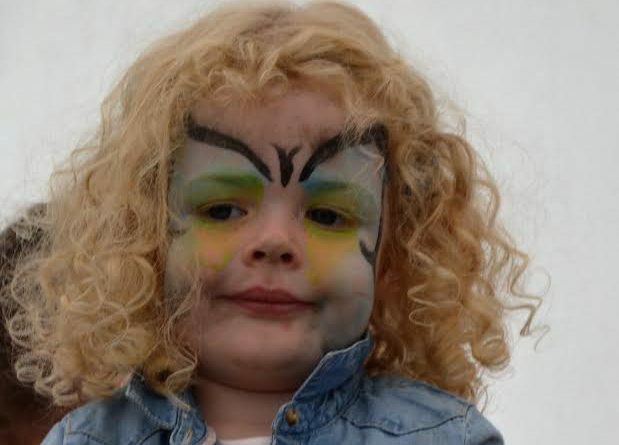 Now in it’s 35th year this festival enables the community to come together and welcomes home a host of friends and family to celebrate in a variety of ways over the four day period. This year was no exception. Friday evening saw the opening parade showcase a vast amount of cultural diversity and the street was alive with colour and fun. Family and friends lined the village streets and watched as marching bands, floats and local businesses paraded along. Friends were reunited, family came together. Children played and a fun-filled evening followed. Later that night the opening dance took place in The Squealing Pig bar and lounge where ‘The Queen of Queens’ was chosen. Muff Festival queens from decades past returned and showcased their talent and memories of the festival. 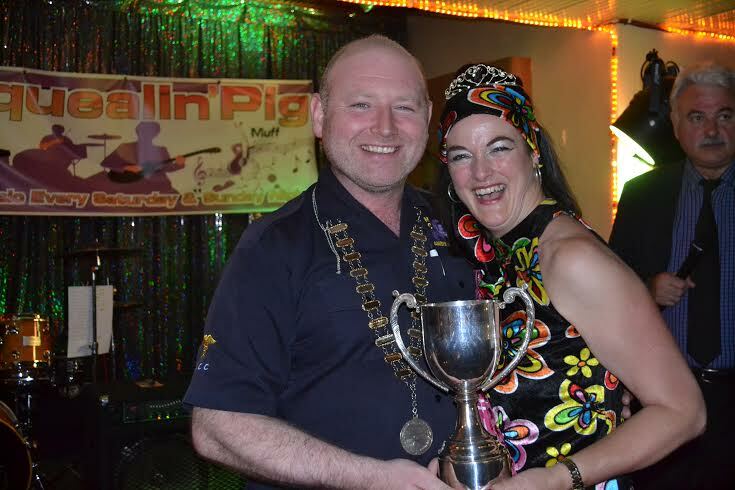 80’s queen Frances Devine was crowed winner at the end of an eventful night. Also on the night a number of local men, entered their knees in the knobbly knee competition. This provided laughter and entertainment for young and old. 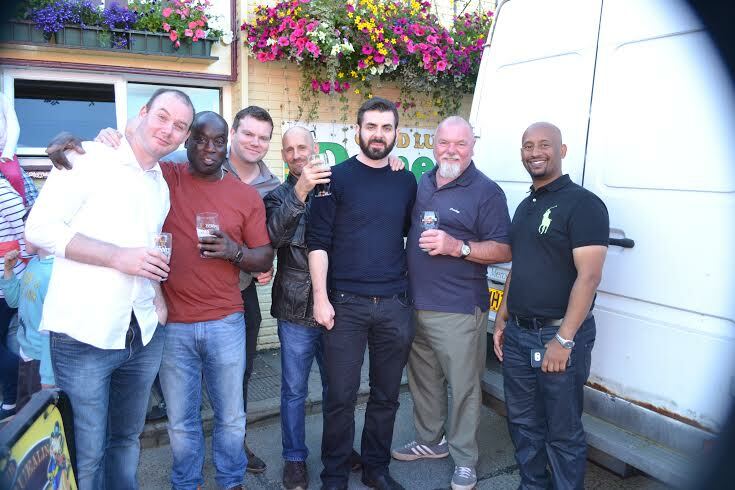 Paul McCauley and his pals, Sammy, Neway, John Joe and Paddy, at the festival. Jay Huges was named the new ‘Mayor of Muff’ having raised over €2000 for his charity Northern Ireland Cancer Care (NICC). Jason is raising money to help cancer patients in Donegal acquire free transport to treatment appointments in Northern Ireland. 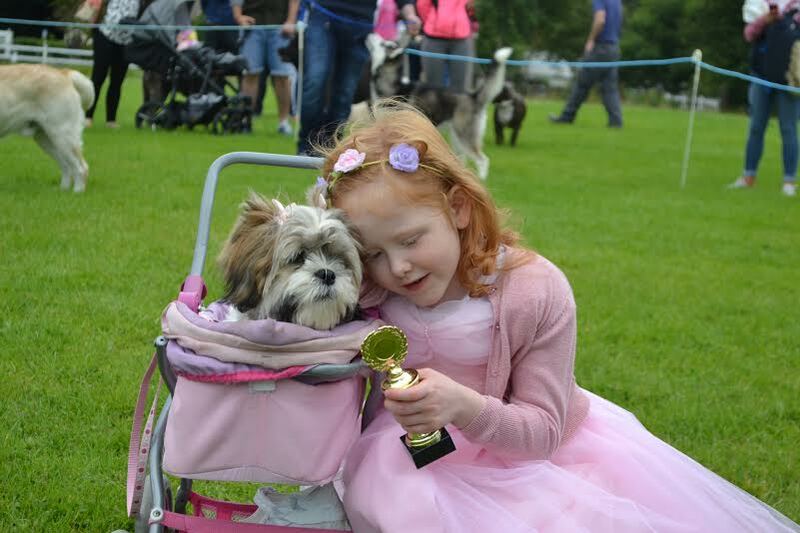 Over the weekend, craft shows, pet shows, music, races, choir performances, the great Muff Bake-off, Foyle cycle, fancy dress, bonny baby and many more events took place. 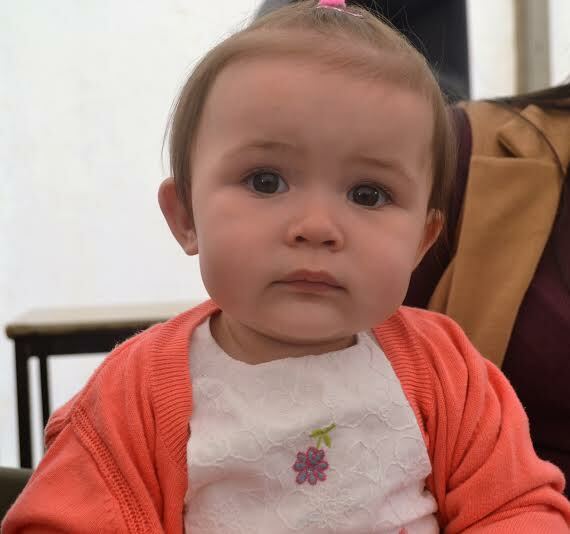 Awwww – we hope you won bonniest baby! Because you’re cutesome tootesome! On Sunday a very special new event took place when Encore Contemporary Choir sang a number of songs to a large audience. 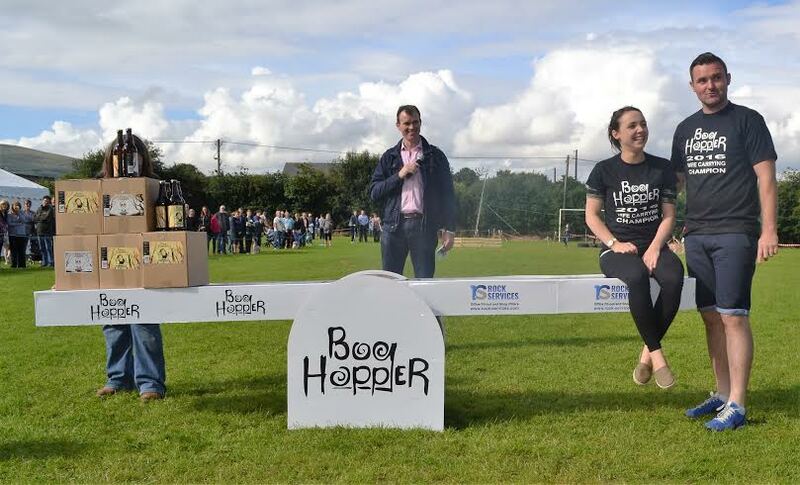 Sunday also saw a new race event with the Wife Carrying Race, sponsored by local brewery, Boghopper Brewery. Ten couples took part in the race and jumped hurdles, trooped through tyres, and ran the final sprint home. First over the line was local man, Paul Grant and his partner Amy Hamilton. Boghopper Brewery then weighed beer against Amy on their purposefully built see-saw weighing scales and Paul was the proud winner of his ‘wife’s weight in beer’. Worth her weight in er..ahem…beer – Amy Hamilton with partner Paul Grant. As Sunday evening approached, the annual lorry pulling competition got underway, where a number of local men and women pulled a large van across a local carpark. This event drew huge crowds. The annual ceili brought the night to an end. As Monday donned, more sport and a children’s Treasure Hunt got underway in the sunshine. 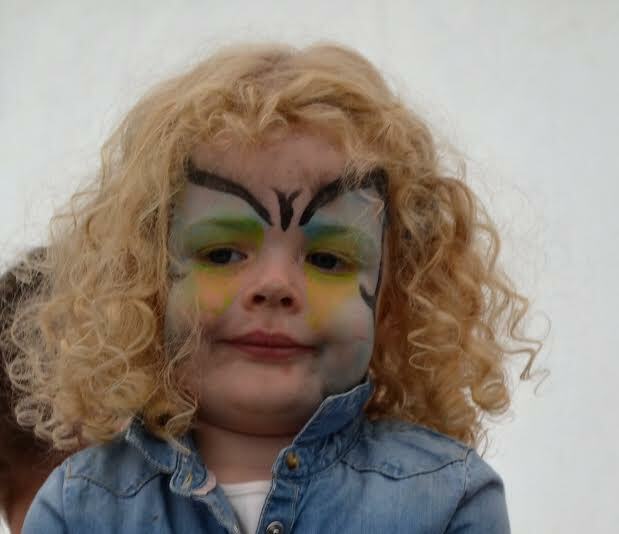 The local historic walk set off around Iskaheen and a movie screening, children’s disco and finally a grand finale awards evening, were held. 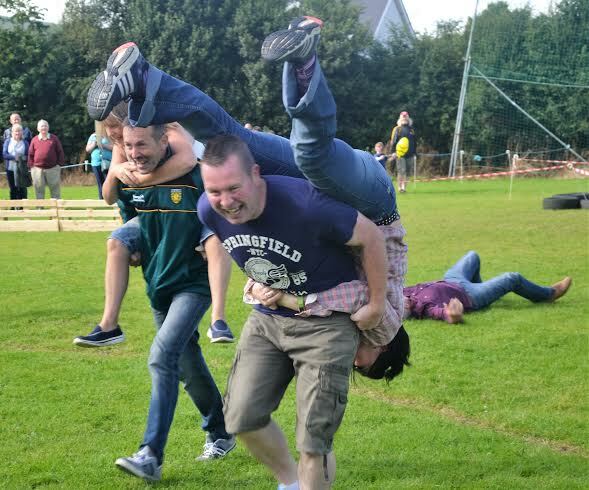 Good try: Wife carrying losers Eugene O’Donnell and Maria McColgan no doubt needed a drink after that! From 7 pm on Friday evening right through to 10 pm on Monday night, this small village tucked away in Inishowen, Donegal, really did come alive. 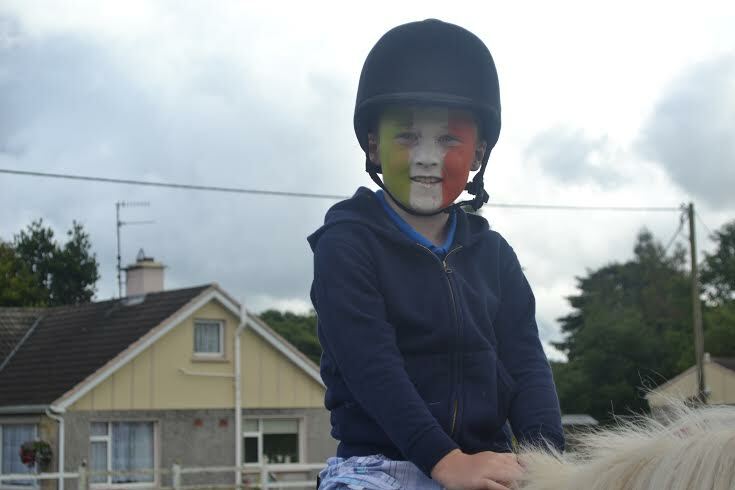 Horsing around: T.J McNally has fun at the festival. 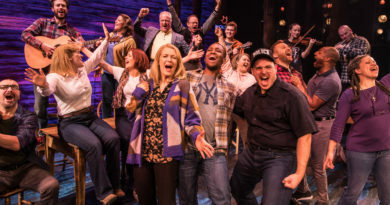 This holiday is still celebrated 35 years later, and going by the past weekend, it’s set to be celebrated over the coming 35 years and more to come. Mayor Jay and Queen Frances.